Summer is when we let our hair down (or scoop it up into a messy ponytail), go on adventures, sink our feet into the sand, and let our schedules loosen. It is a time for relaxing, unwinding, and having fun. But we still need to eat! So to help you to fuel your adventures, enjoy your lounging, and soak up those rays of sun, we have pulled together a collection of our favorite picnic-friendly recipes. 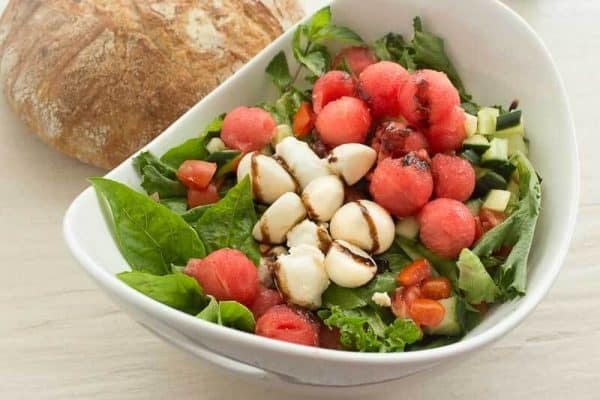 These recipes are guaranteed to please even the pickiest of palates with their fresh summer flavors.